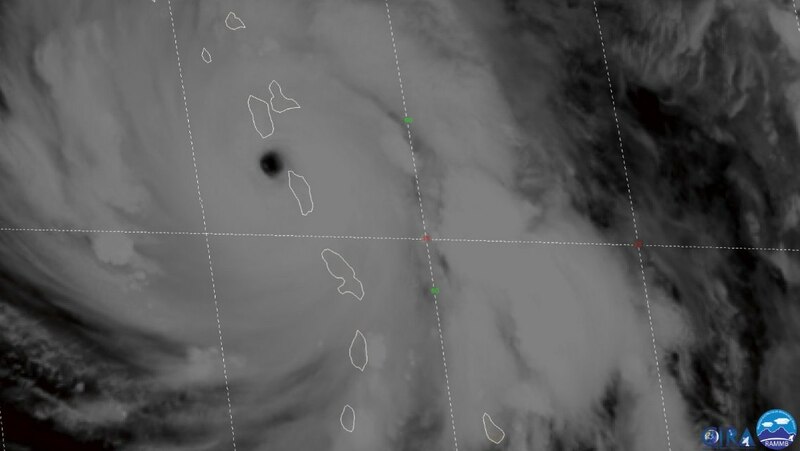 Cat 5 Hurricane Maria makes landfall in Dominica. A Hurricane Warning has been issued for Puerto Rico, Culebra,and Vieques. 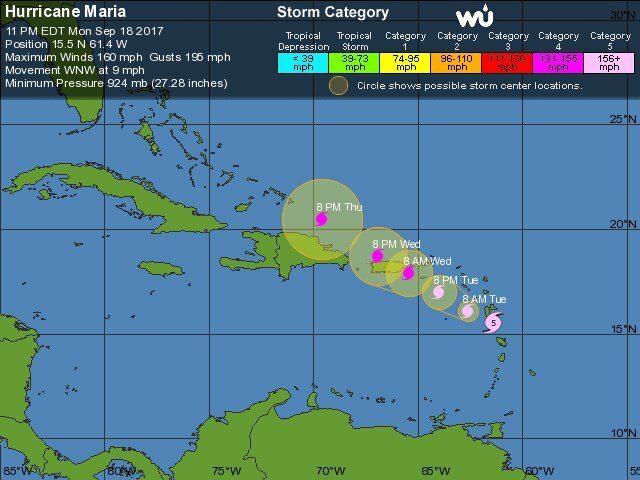 Maria is likely to affect Puerto Rico as an extremely dangerous major hurricane. Maria is expected to produce total rain accumulations of 6 to 12 inches with isolated maximum amounts of 20 inches across the central and southern Leeward Islands, including Puerto Rico and the U.S. and British Virgin Islands, through Wednesday night. 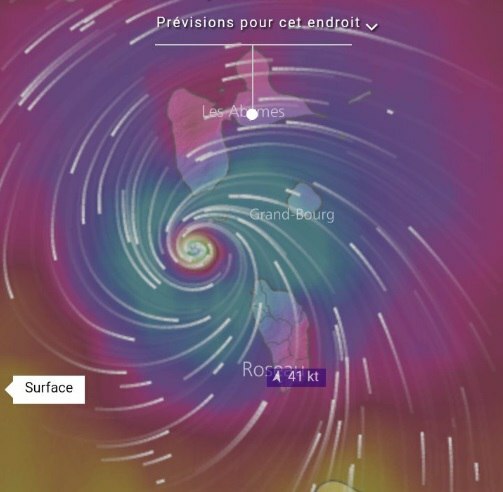 Moreover, life threatening storm surge is forecast for the Leeward and Virgin Islands. The US territory of Puerto Rico is preparing for the hurricane to hit the island Wednesday morning. Starting midday Tuesday, conditions will begin to deteriorate and the island could get between 12 and 18 inches of rain. Flood prone areas must be abandoned. If not, you will die. 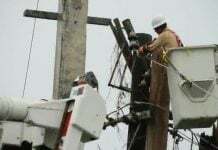 Hurricane Irma passed near Puerto Rico less than two weeks ago, leaving three people on the island dead and around one million without electricity. But Irma largely spared the island, passing about 50 miles to the north and causing mainly wave damage. Puerto Rico has not been hit by a Category 5 hurricane since 1928. 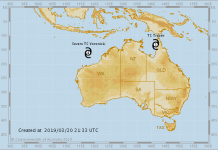 The last Category 4 storm struck in 1932. 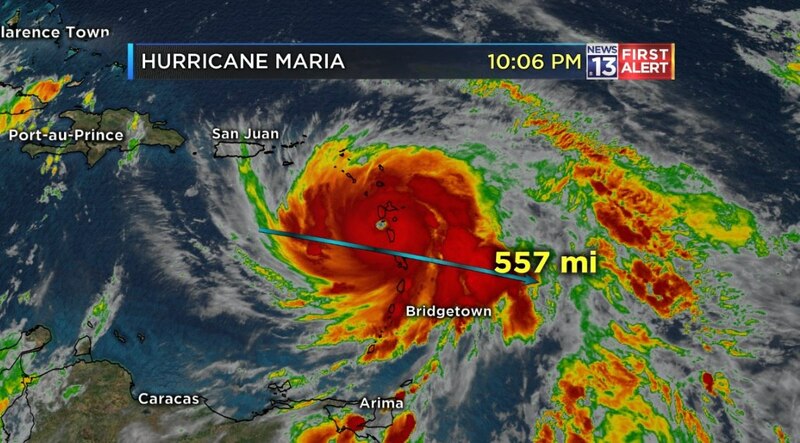 Hurricane Maria is about 557 miles across. 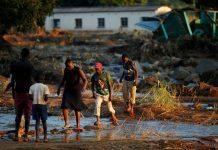 US Virgin Islands authorities pleaded with residents on Sunday to abandon already damaged properties. Just get away from Hurricane Maria. 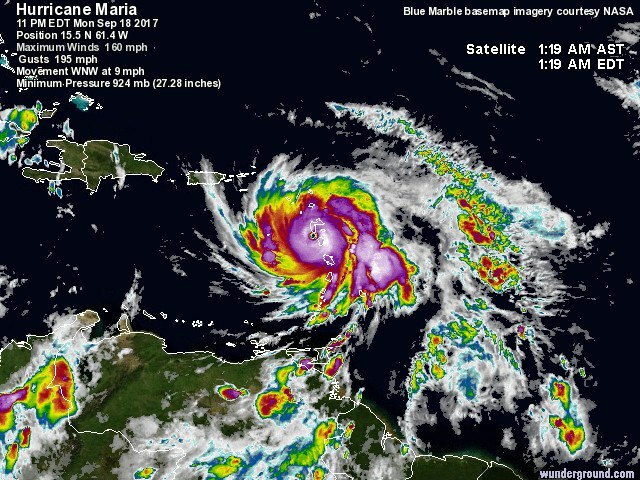 Hurricane Maria is just another monster Hurricane, 2 weeks after devastating Hurricane Irma. What’s next folks? Merging of Maria and Jose along the US East Coast.